Location : Somewhere in the Milky Way. 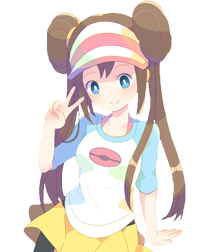 Well I was on one of my own Pokemon forums and I saw this site in the traffic block at the bottom of posts. I decided to give it a whirl mostly since the one I'm in is still in development. But anyway, hello! I look forward to RPing here.